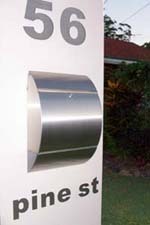 Slimline stainless steel letterbox stainless steel letterbox wall-integrated  - $249.00 : Letter Box King, Best value letter boxes and lettering! 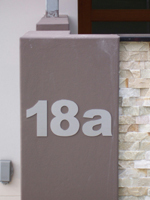 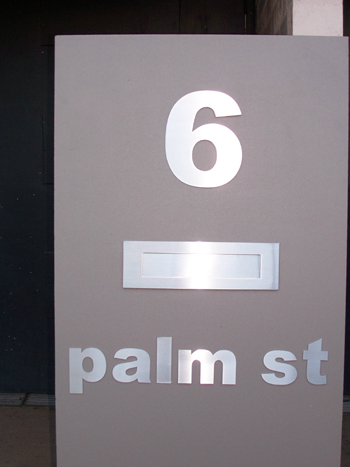 Slimline stainless steel wall-integrated letterbox made from 304 grade stainless steel brushed finish. 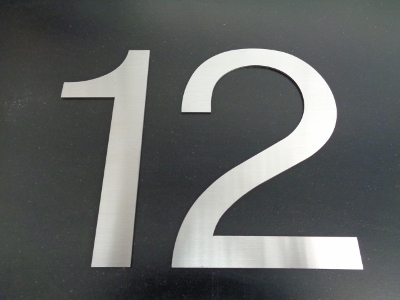 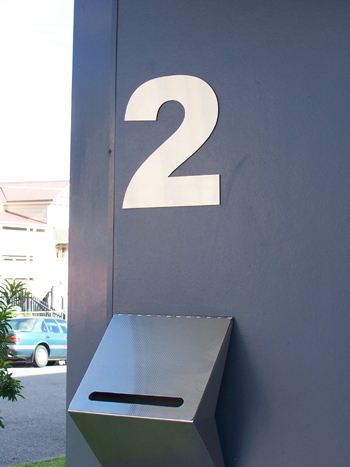 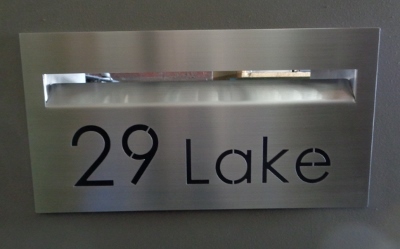 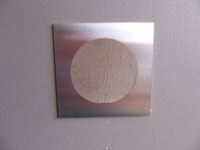 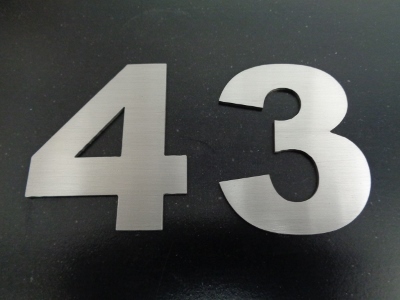 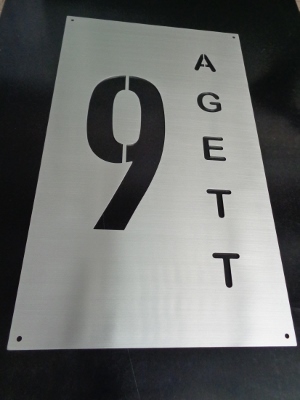 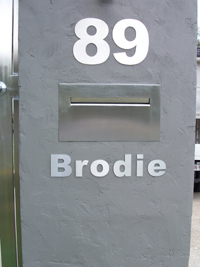 This stainless steel letterbox can be fitted to a wall or fence.